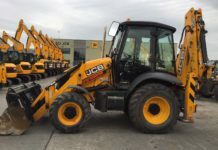 Their maximum lift capacity is 3,000 kg with maximum lift height of 5.15m and a maximum forward reach of 3.32m. 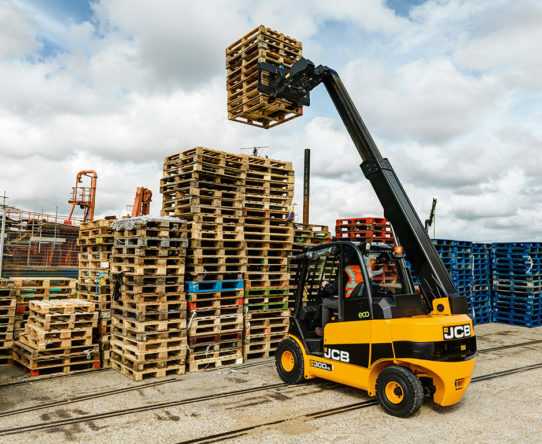 The High Lift model is powered by the new Tier 4/Stage IIIB JCB Diesel by Kohler 46kW (62HP) engine. 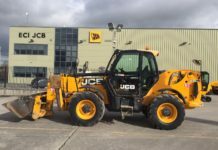 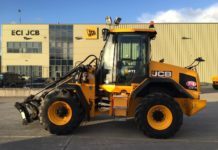 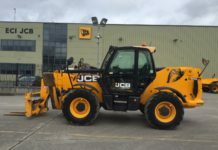 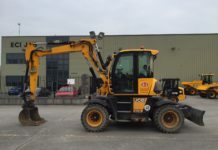 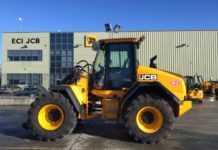 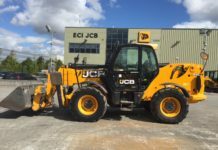 The JCB 30D 2wd and 4wd are powered by the Perkins 37 kW (50 HP) diesel engine. 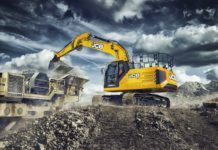 The 30G is powered by the GM 43 kW (57 HP) LPG engine. 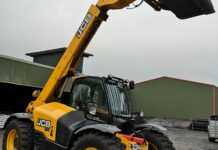 Our unique telescopic boom offers many benefits. 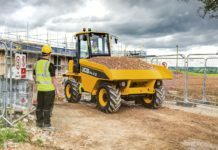 Unrivalled visibility is achieved by the Teletruk’s side arm, which means there is no obstructive mast, improving site safety. 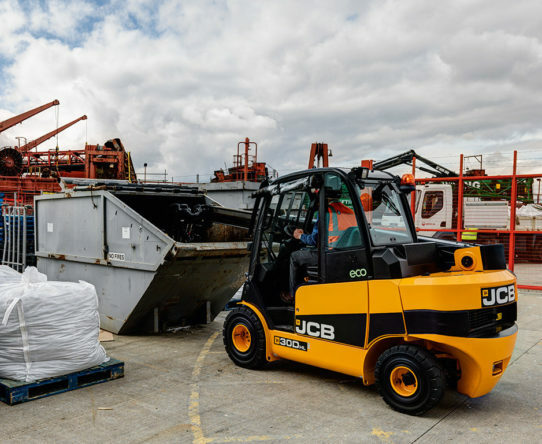 The machine’s forward reach gives the ability to load from a single side, reducing double-handling and keeping operators clear of hazardous environments. 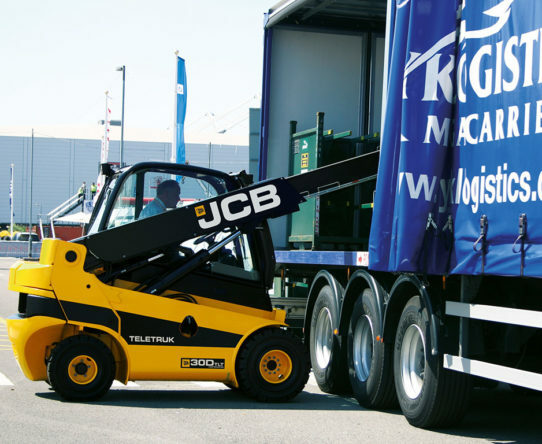 As a result, 50% less loading space is required which is welcome in congested yards. 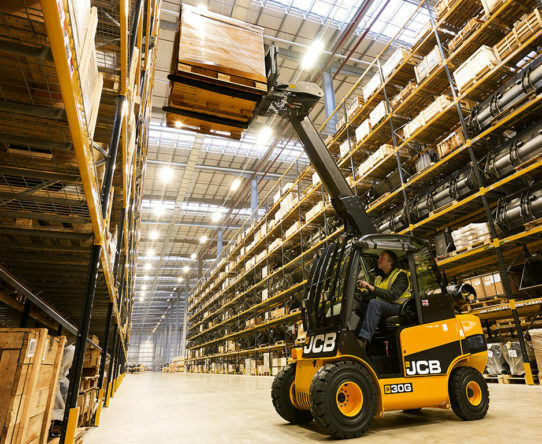 111 degrees of carriage rotation makes handing unpalletised goods much easier and safer.